my Turbo tax electronic return was rejected. I paper-filed. 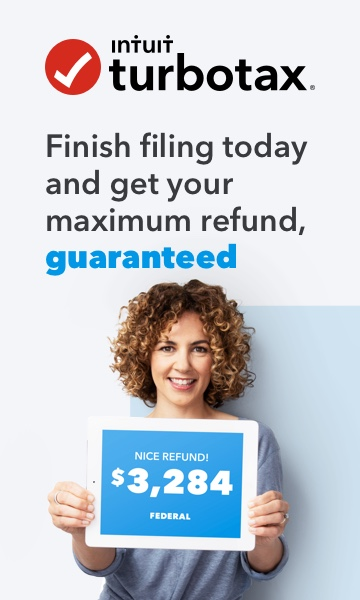 Can i get the $26.80 electronic filing fee refunded? Hello. After using Turbo Tax, I was forced to paper-file. (*both my state and local were rejected due to a dependent dispute so i was forced to paper file with documentation of dependents). My credit card was charged $26.80. i assumed that amount would be refunded automatically since my return was never truly filed by Intuit. Can i speak to a live person from Intuit to ask about their policy? Or am i out $26.80 for nothing? i hate to say goodbye to the $26.80 without at least speaking to someone from Intuit. Anyone with a contact number please provide. thank you. Thanks for letting us know you were able to get your request resolved. I had the same thing happen to me with no fault of mine. TurboTax used the info from my previous return to refile and still was rejected so I was charged for my State return filing even though I had to paper file both returns. Turbo Tax said since it was an electronic process, they still had to charge. WHAT A RIPOFF! I have used Turbotax for years but this is my LAST TIME. All the money I have spent over the years and I get charged an ELECTRONIC FEE for an ELECTRONIC TRANSACTION the they screwed up? NEVER AGAIN TURBOTAX and I will let everyone I know be aware of this scam!